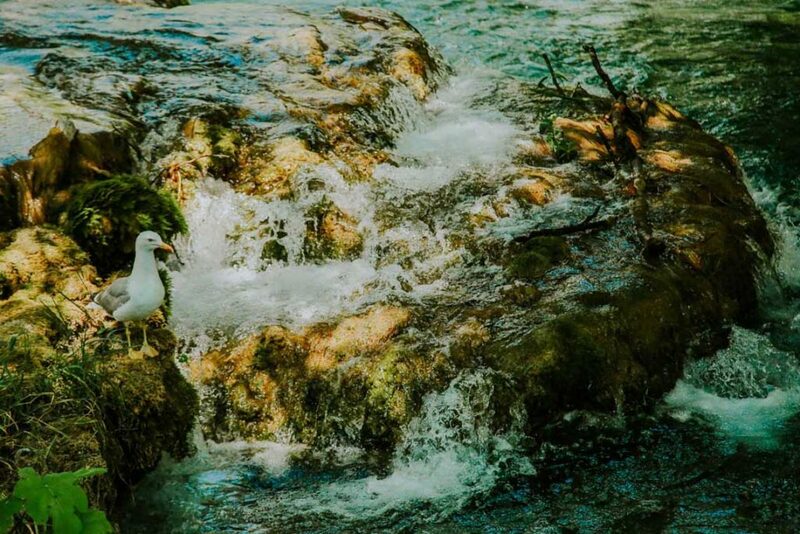 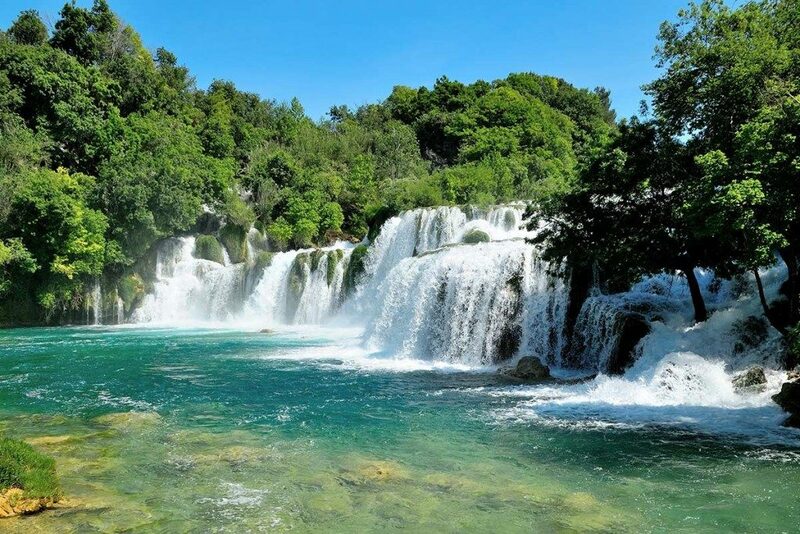 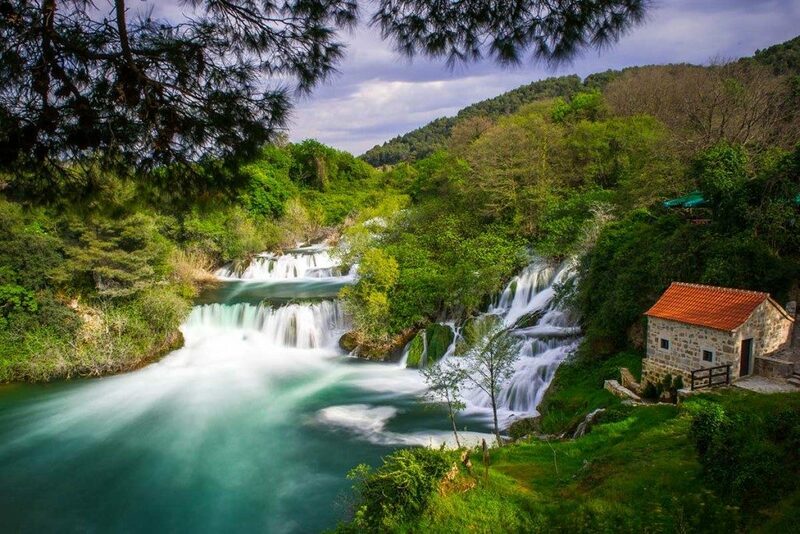 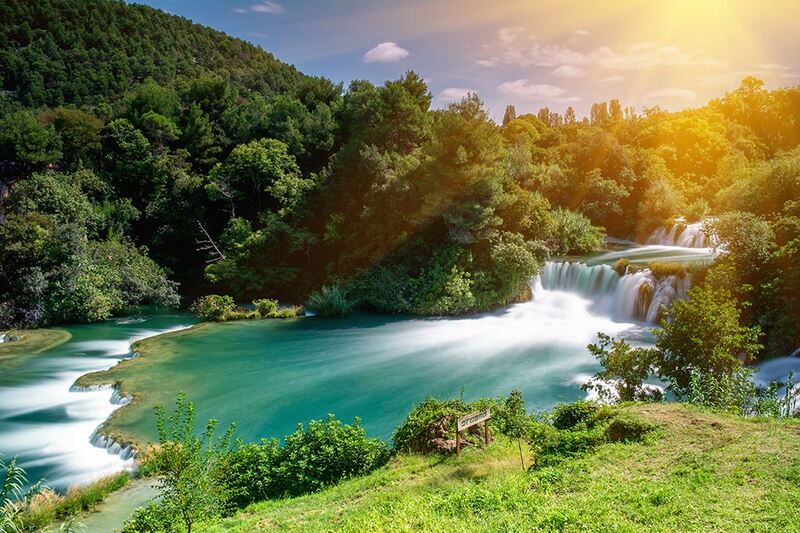 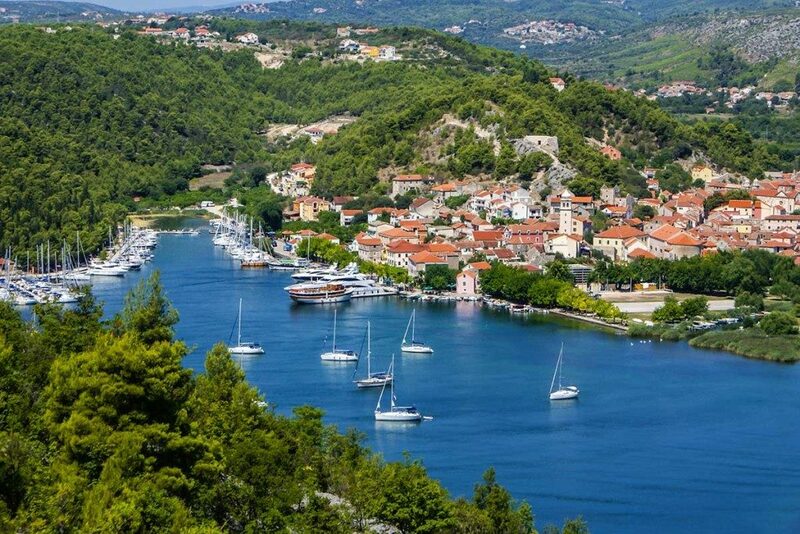 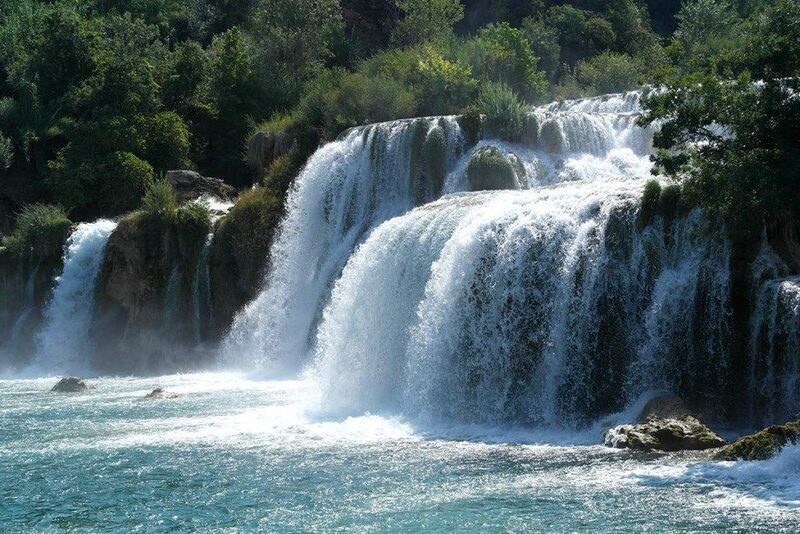 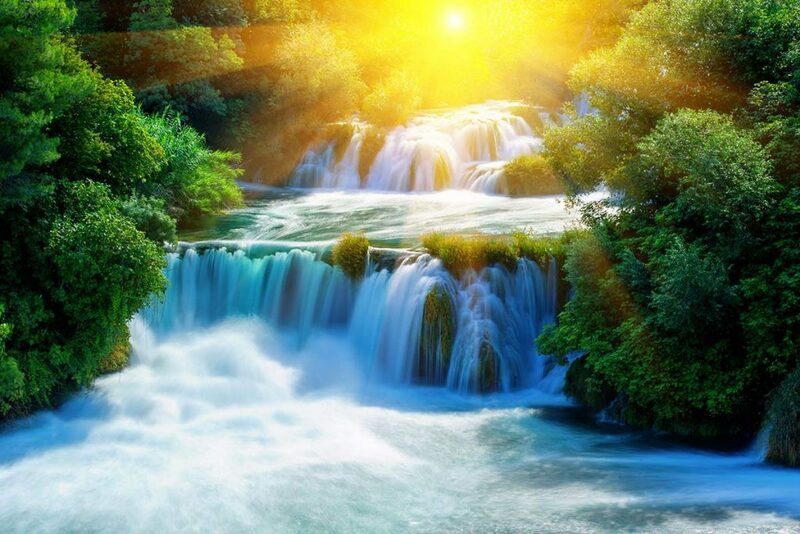 When you decide to take a time out from city streets, let us take you to the amazing nature of Krka National park. 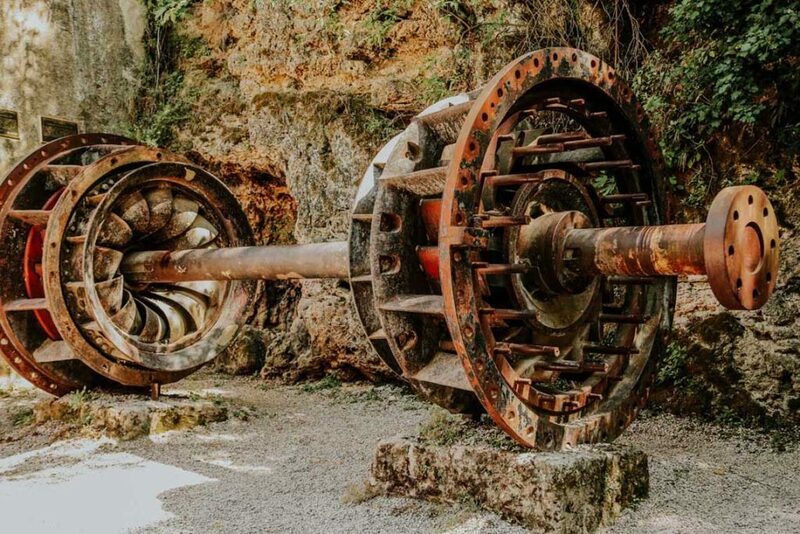 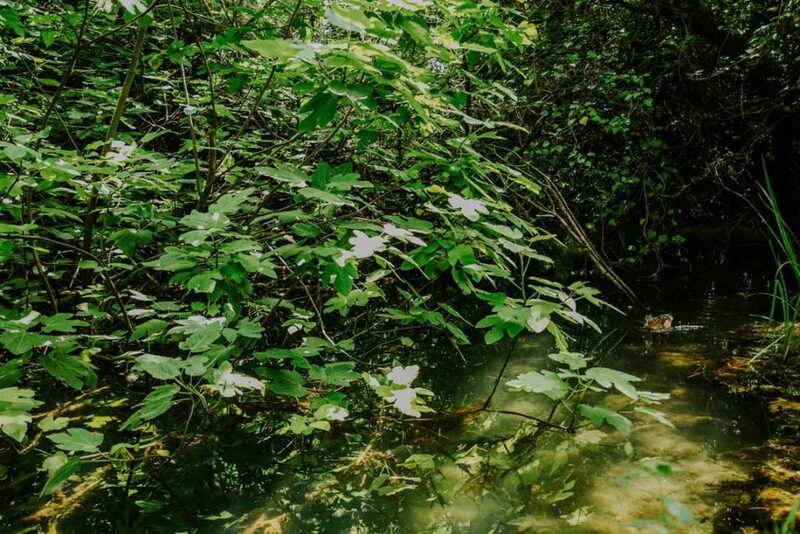 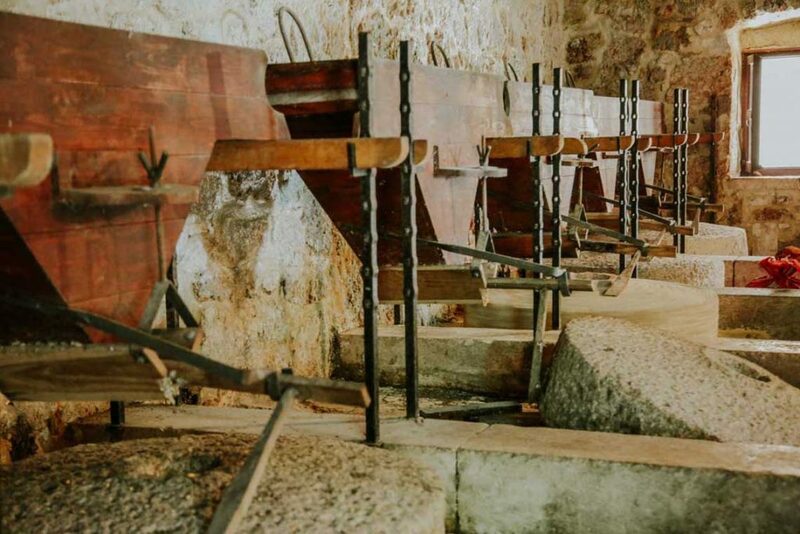 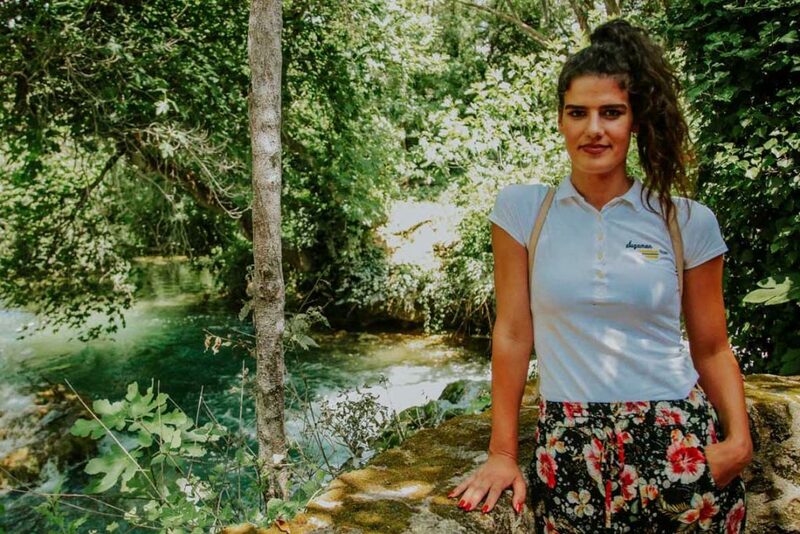 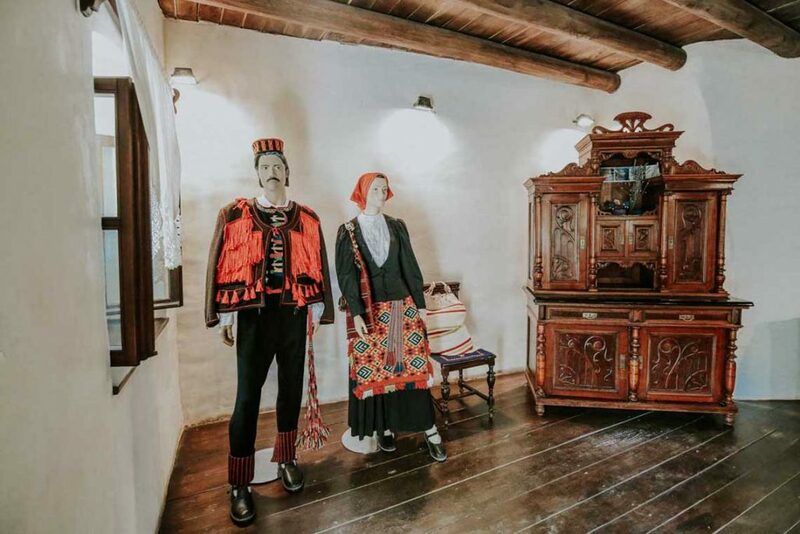 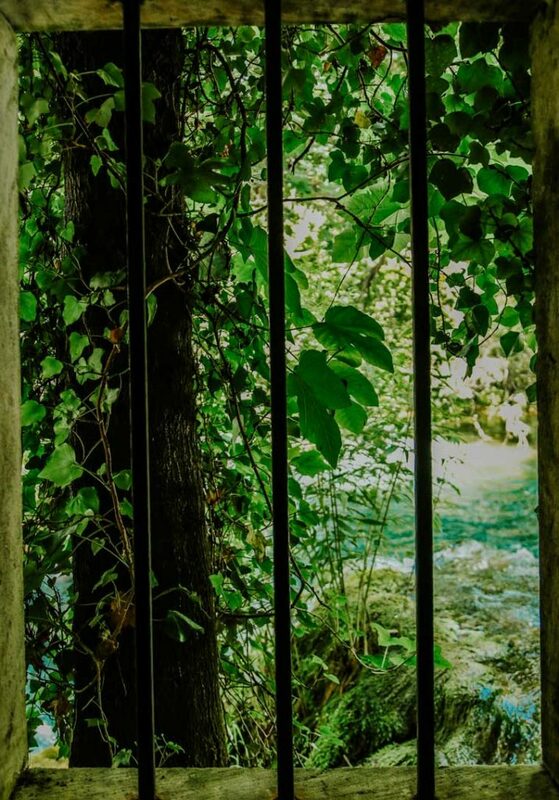 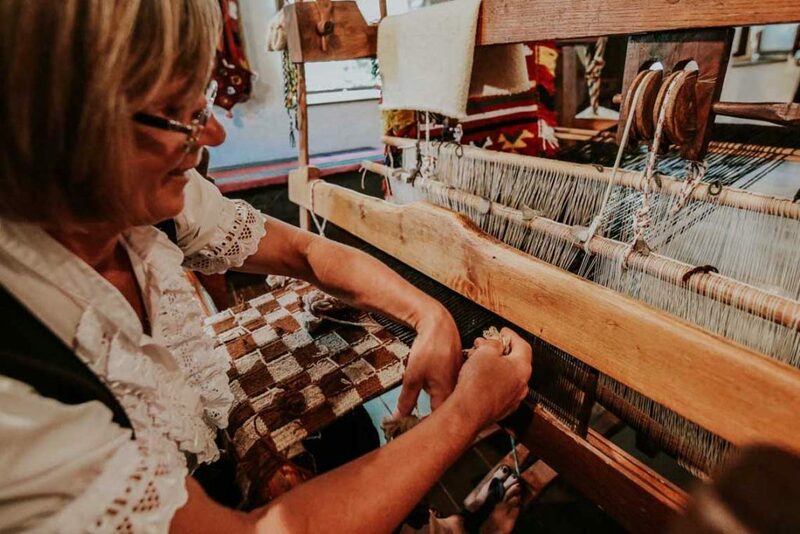 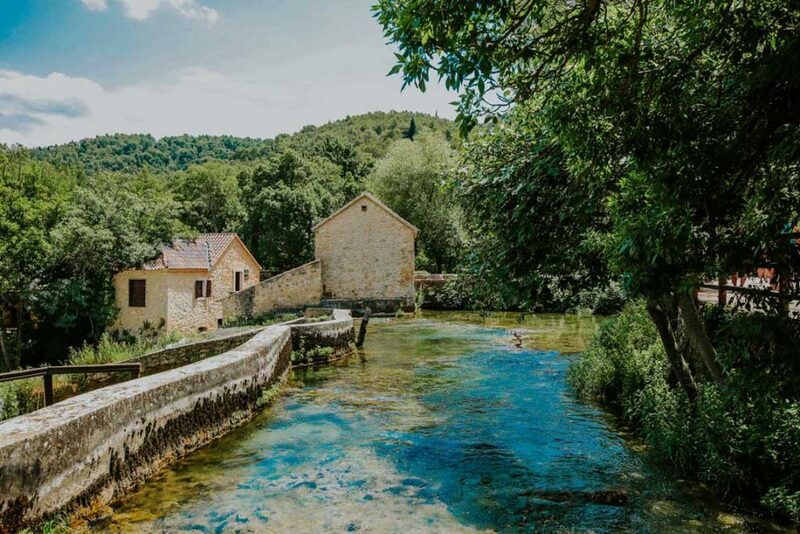 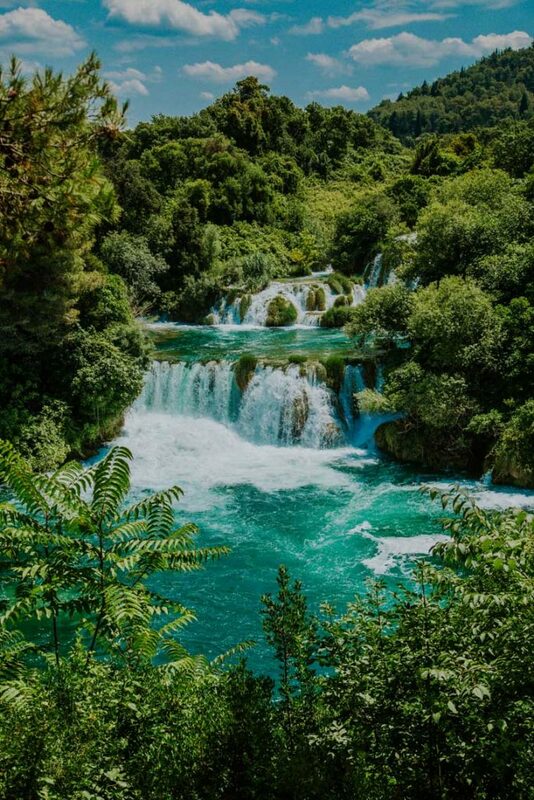 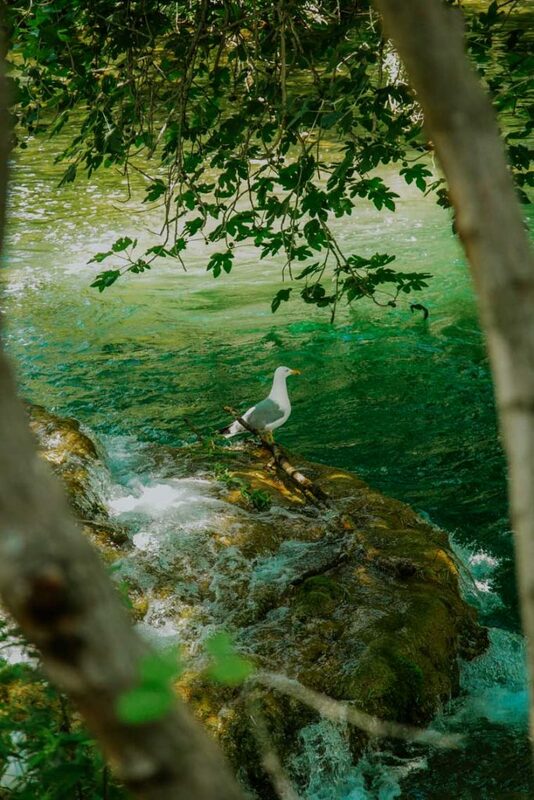 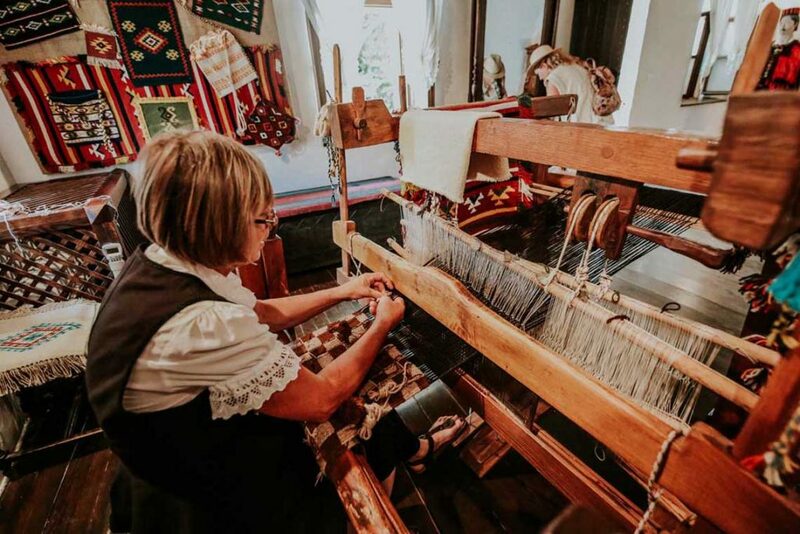 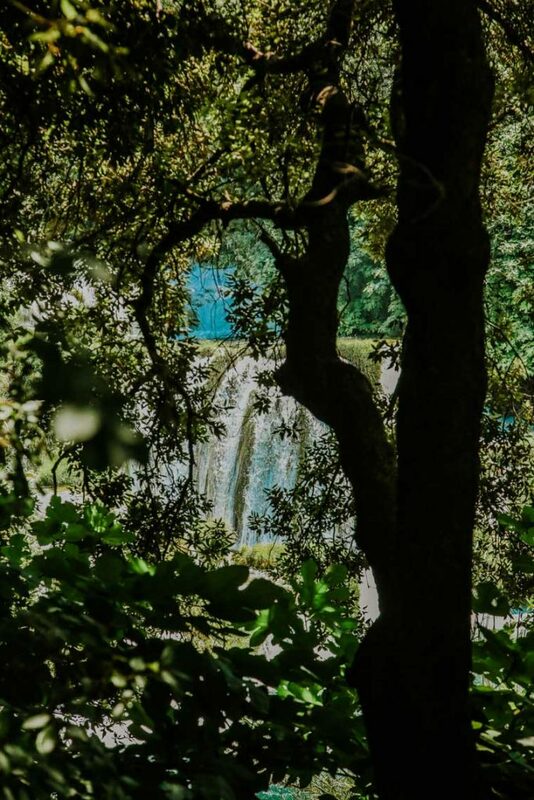 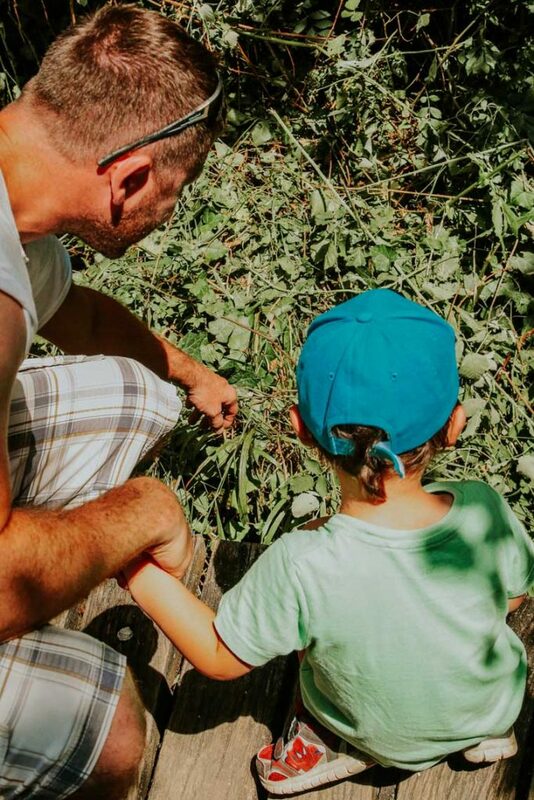 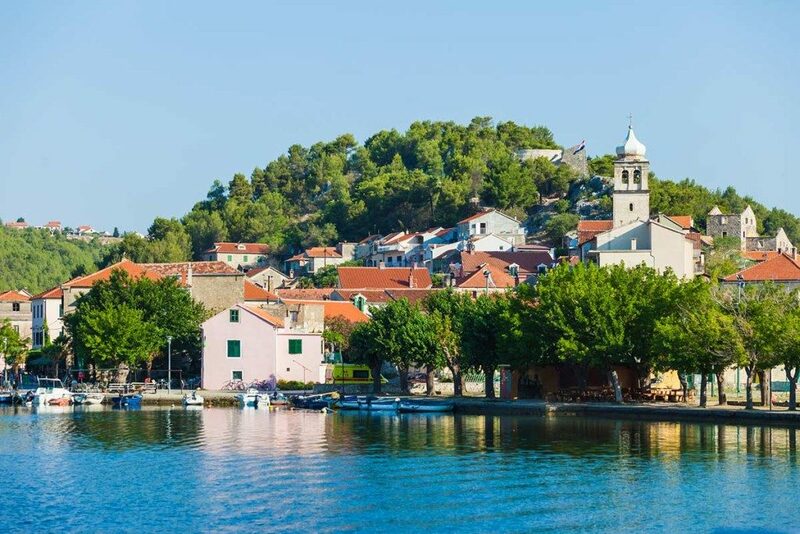 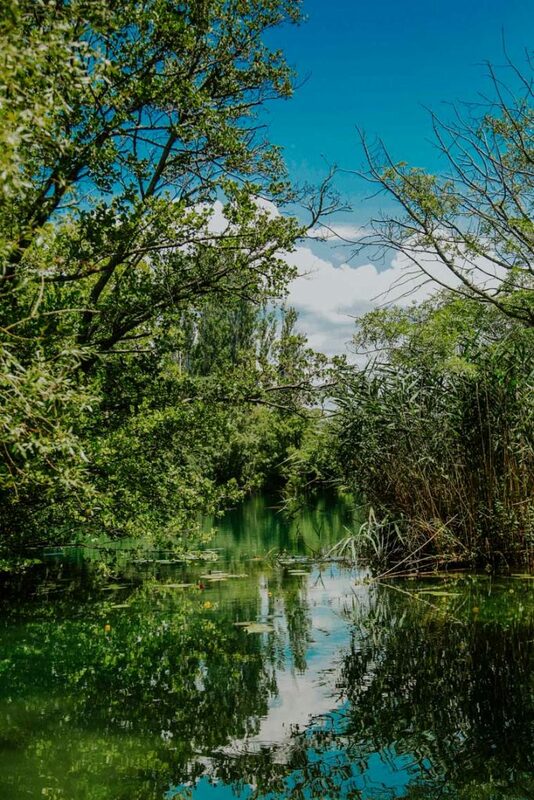 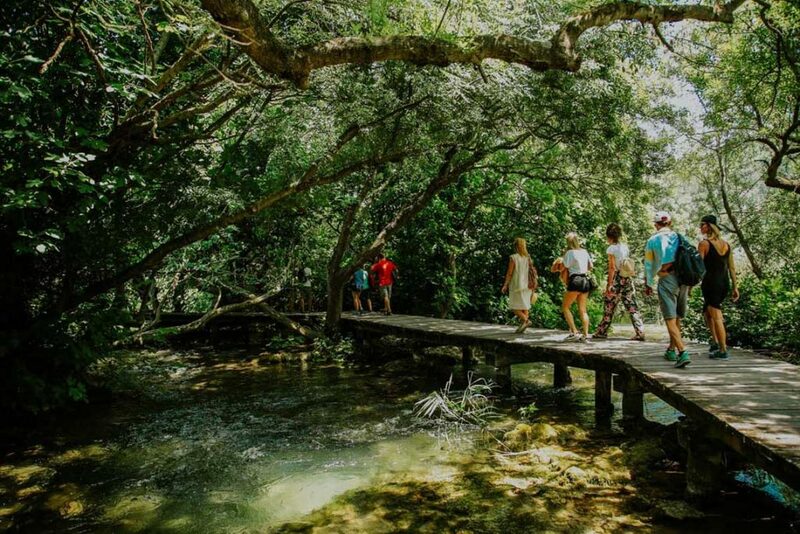 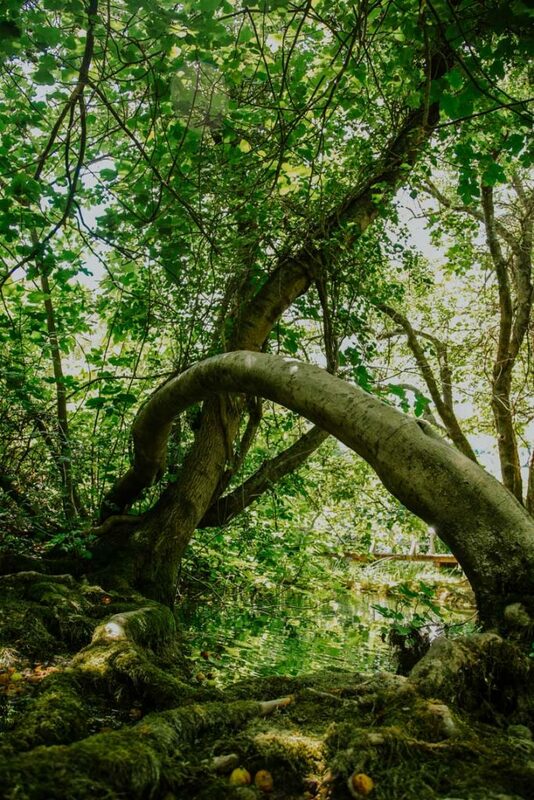 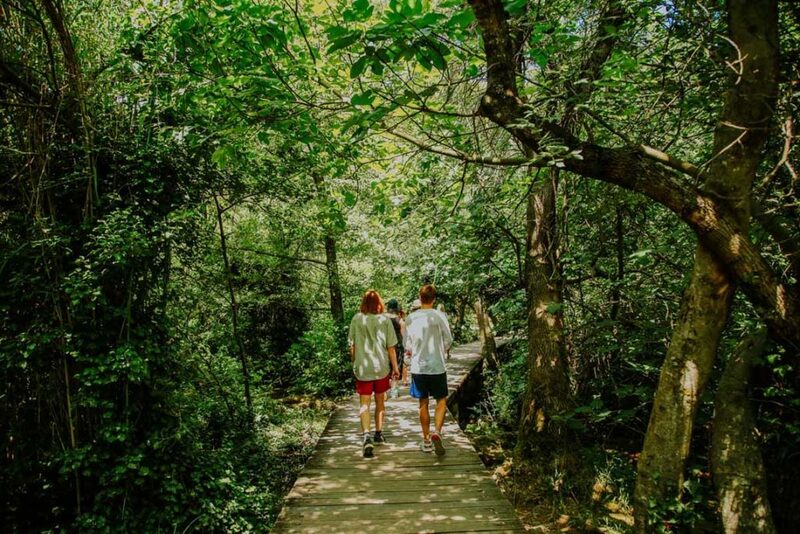 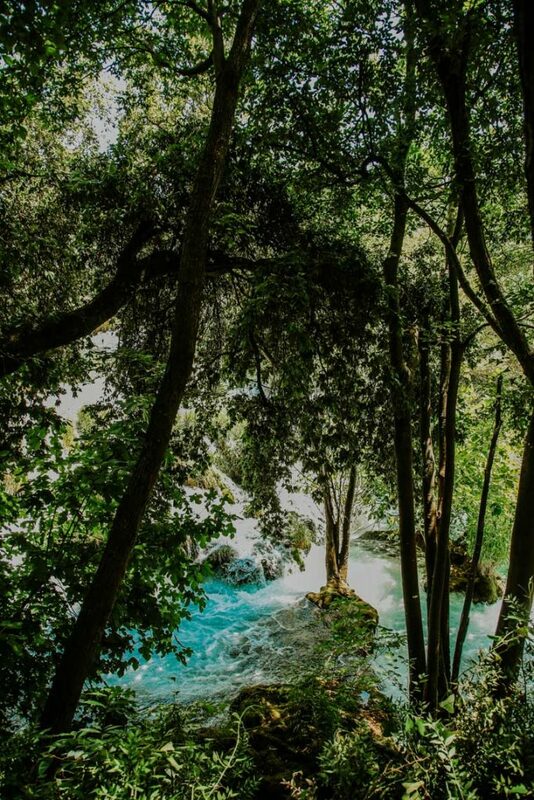 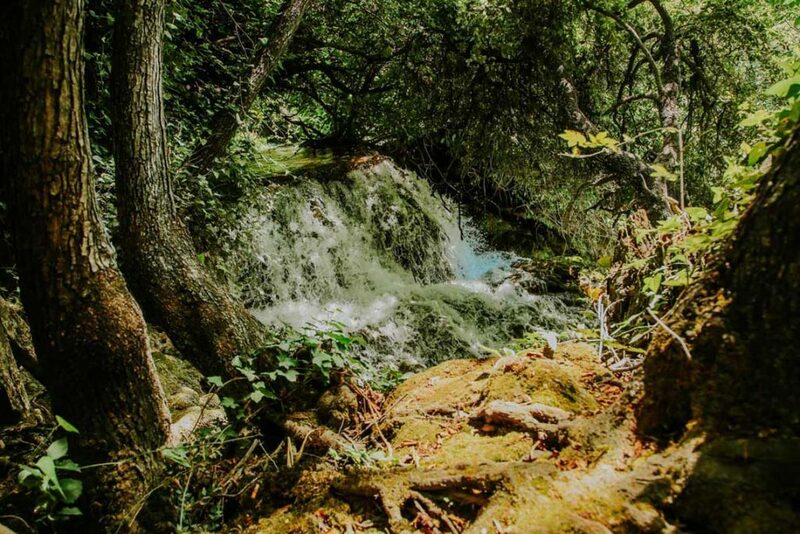 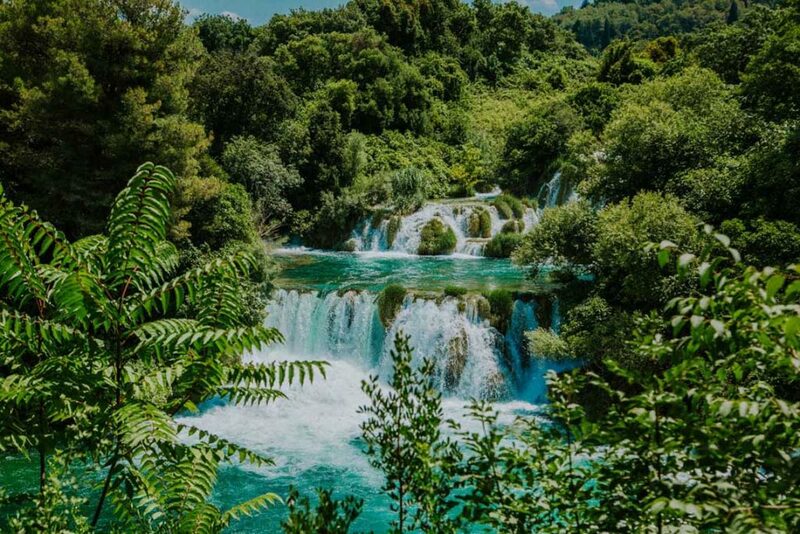 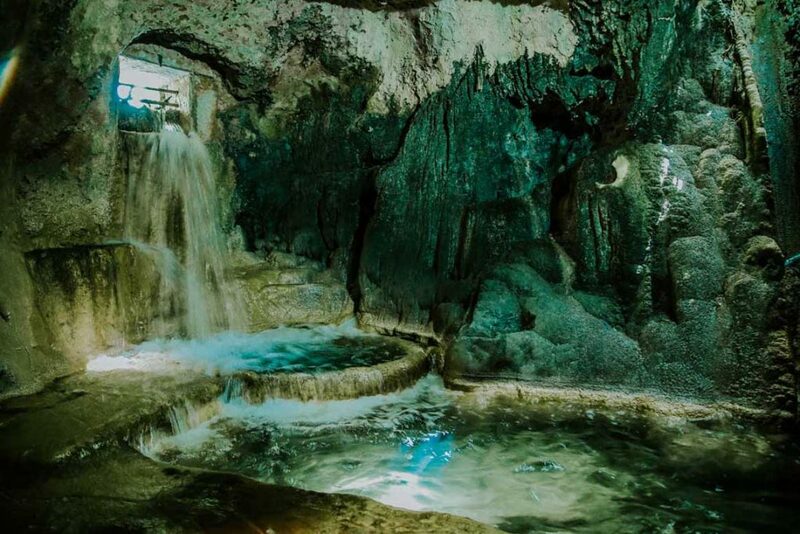 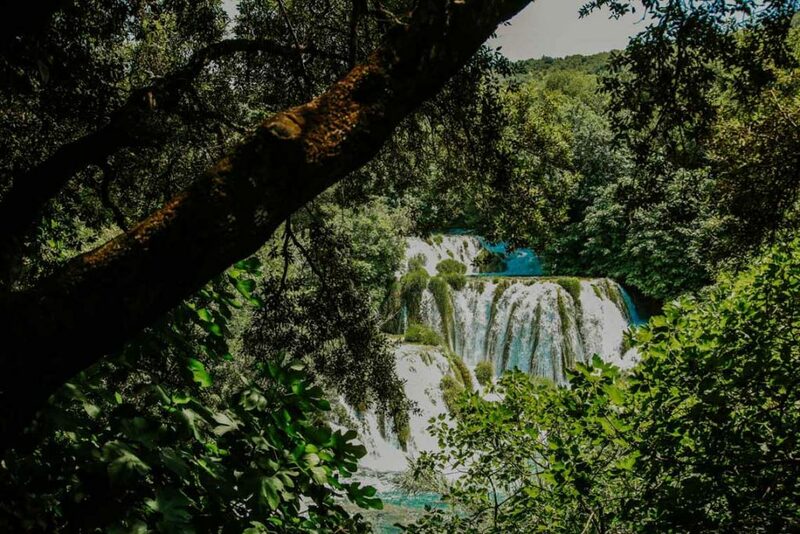 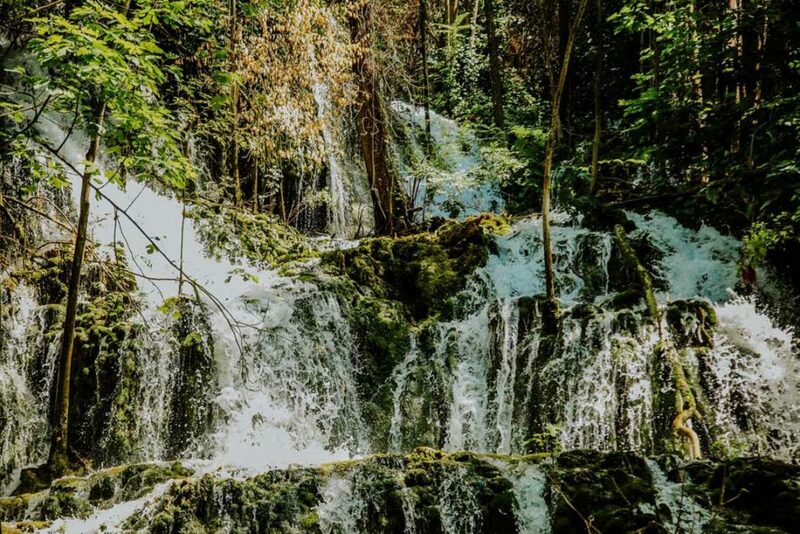 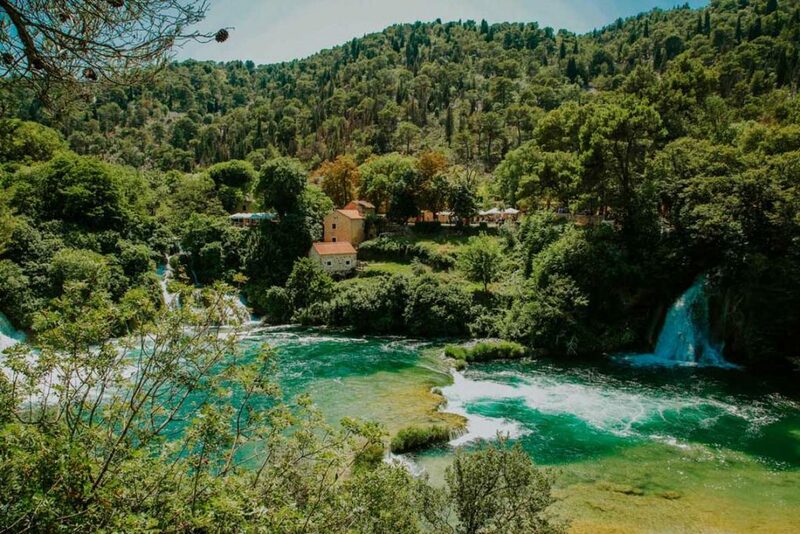 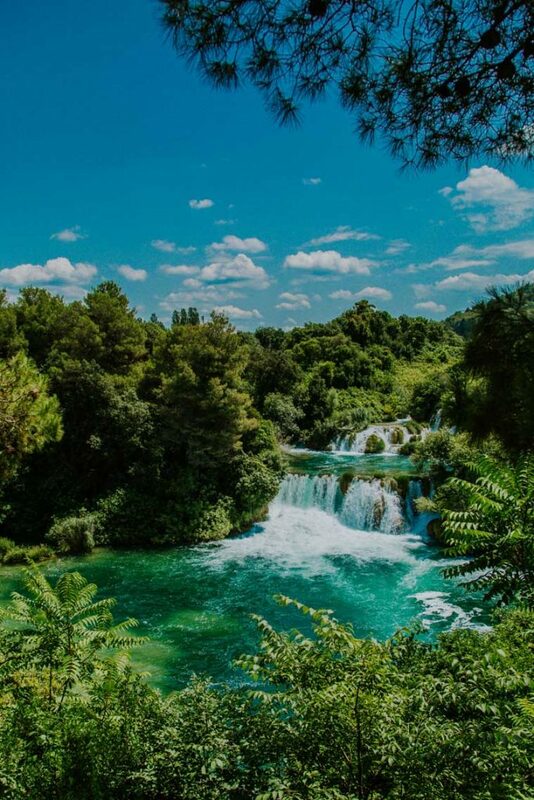 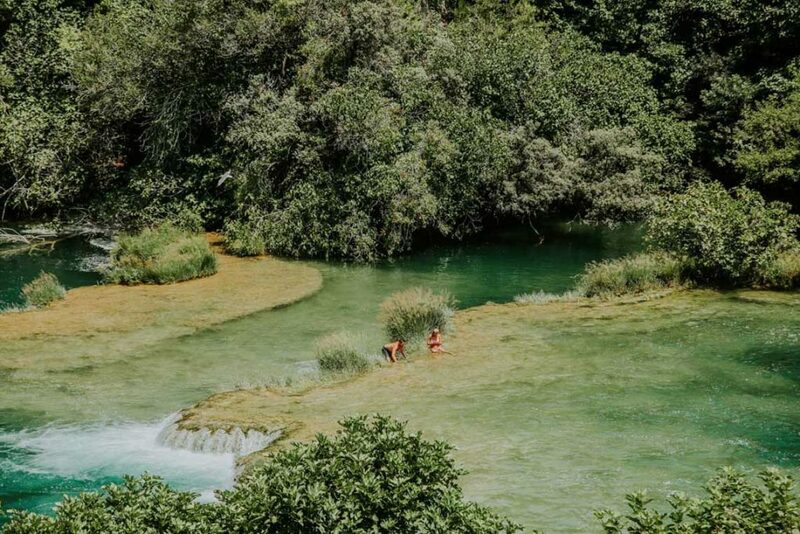 Enjoy relaxing walks through untouched nature, discover educational workshops that will reveal you cultural heritage of the area and swim in the refreshing water of the Krka river. 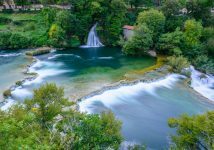 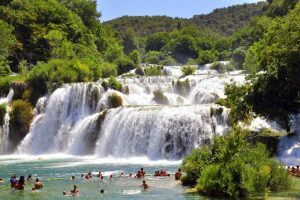 On our Krka economy tour you will get the best value for your money and stay amazed with captivating beauty of Krka National park. Pick up is always in front of our agency from where you will start your tour in air conditioned bus. 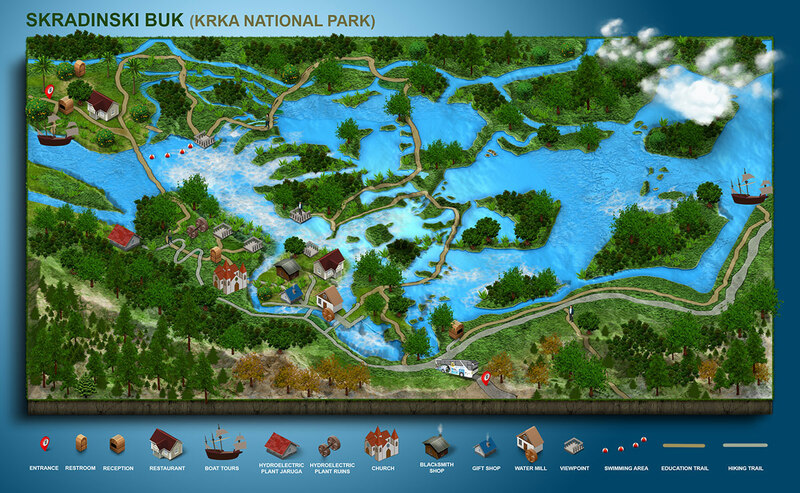 We will reach the park accross the highway in no time since it is not a too long drive. Skradinski buk- the largest travertine system in this part of Europe will be right in front of you right upon your arrival. 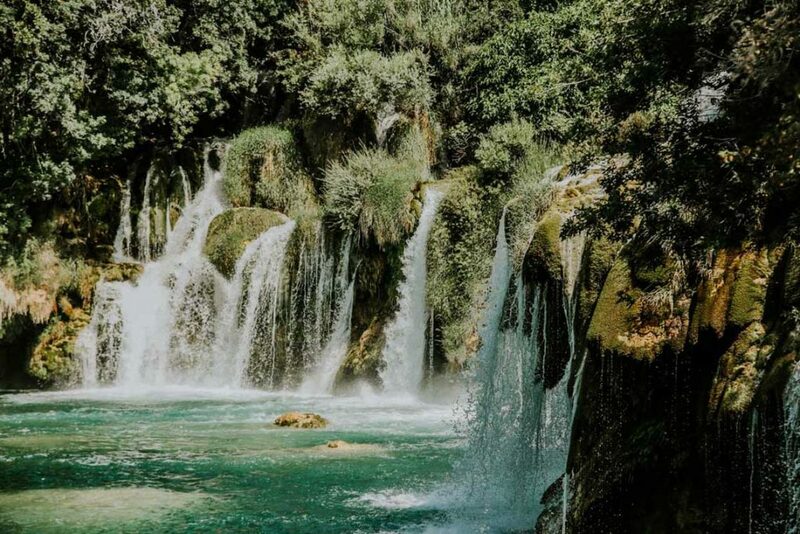 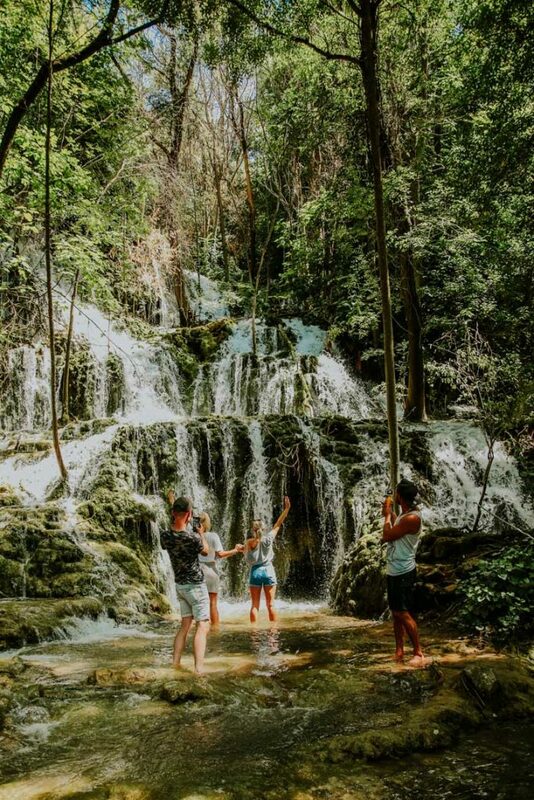 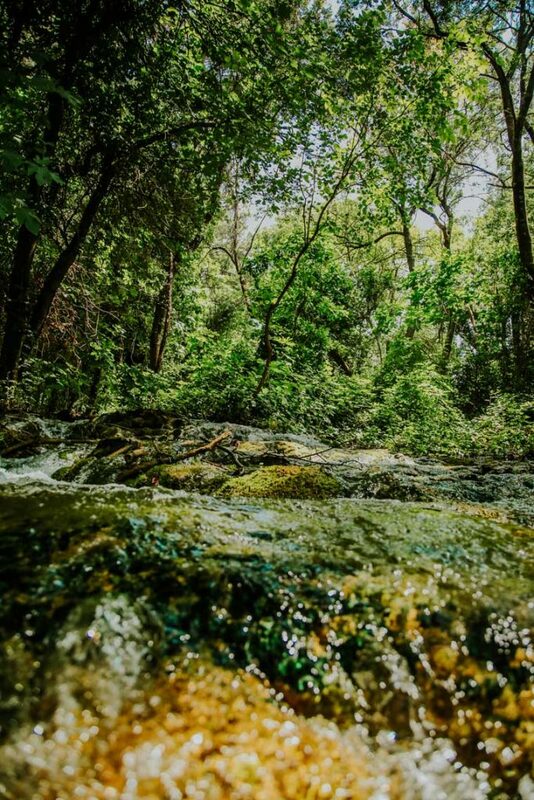 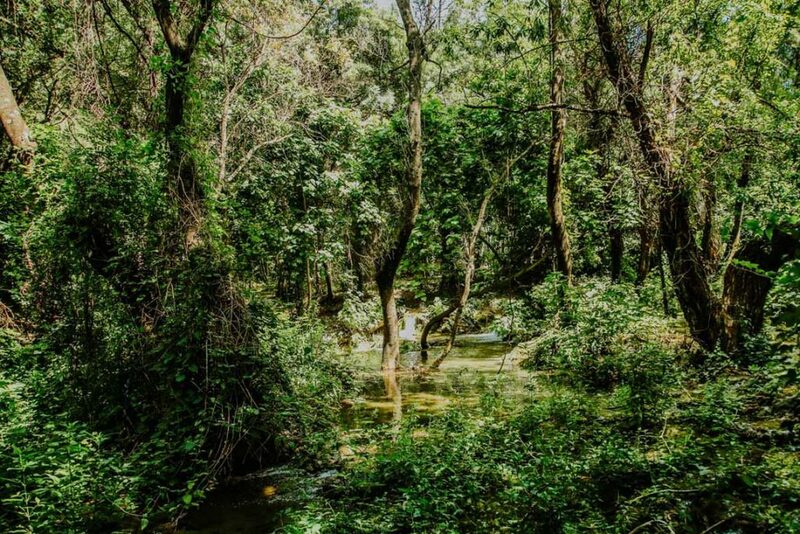 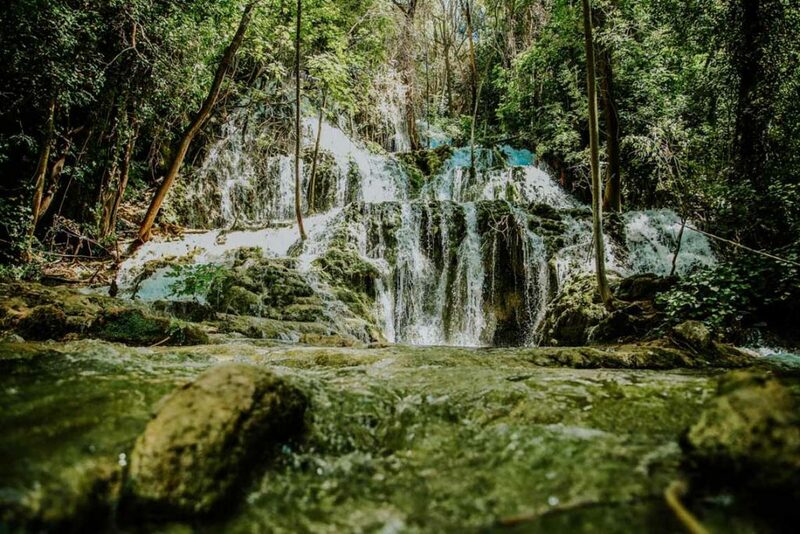 Connect with untouched nature surrounded with refreshing river, tall trees and captivating waterfalls. 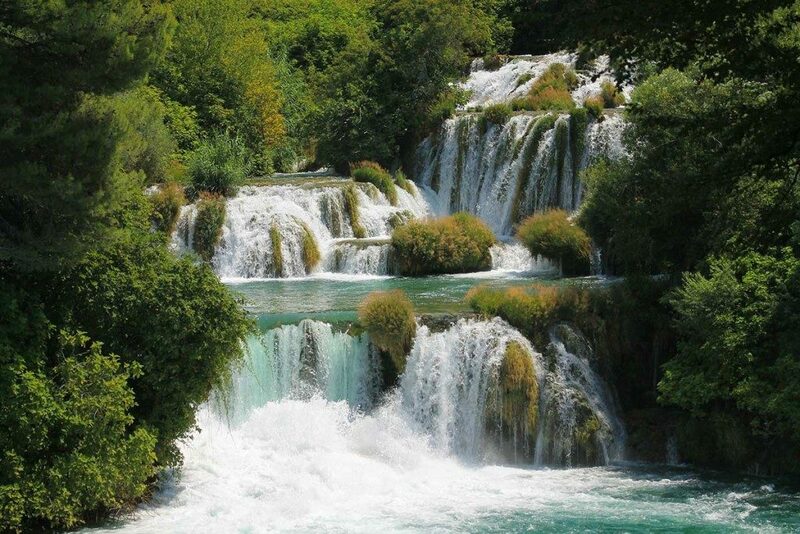 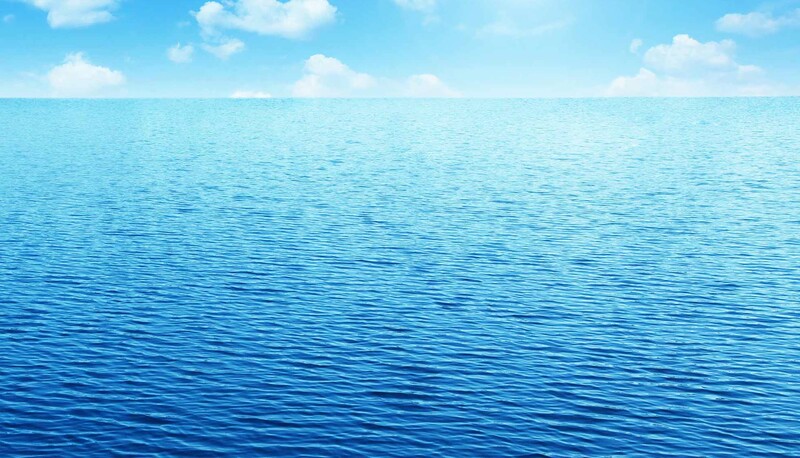 You will love taking pictures here because whole area is trully pictoresque and stunning. 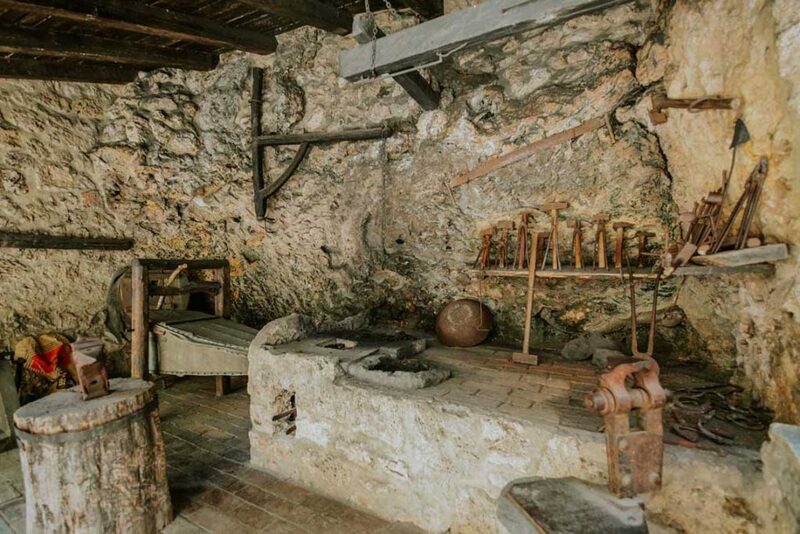 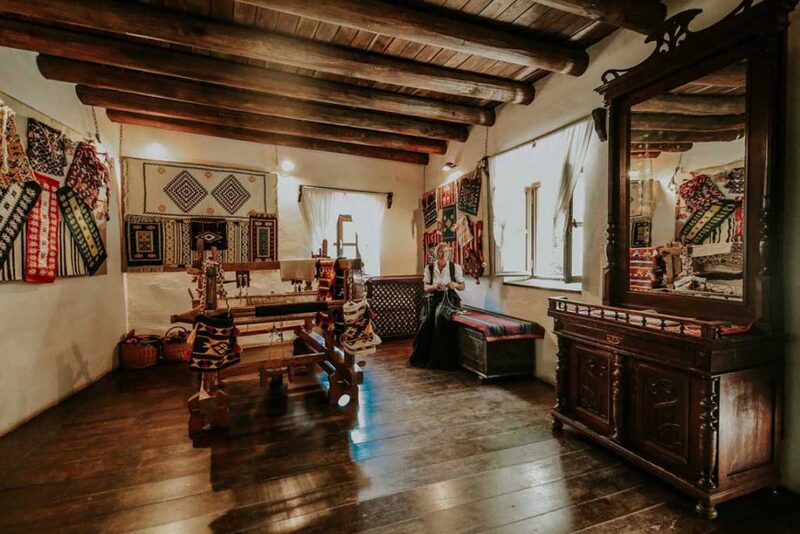 Inside the park you will also have the opportunity to visit educational trails and learn about cultural heritage of the area. 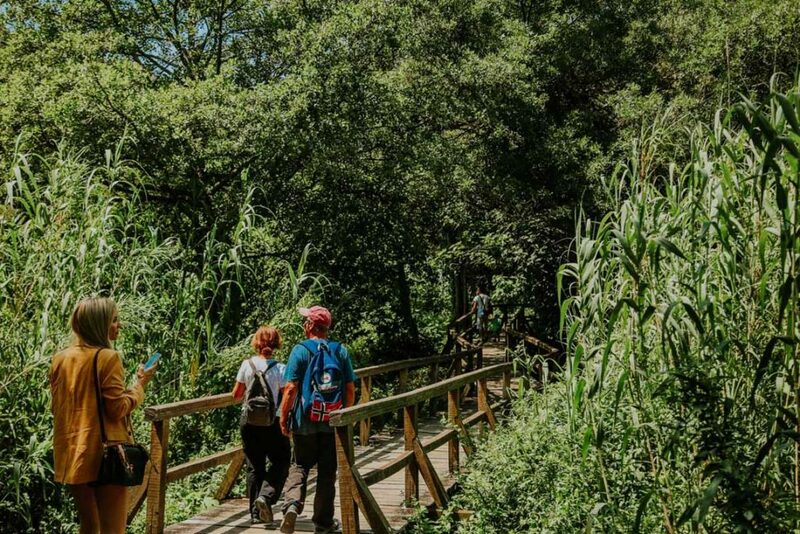 Archaelogical and ethnological monuments are also part of the park and its incredible flora and fauna will simply enchant you. 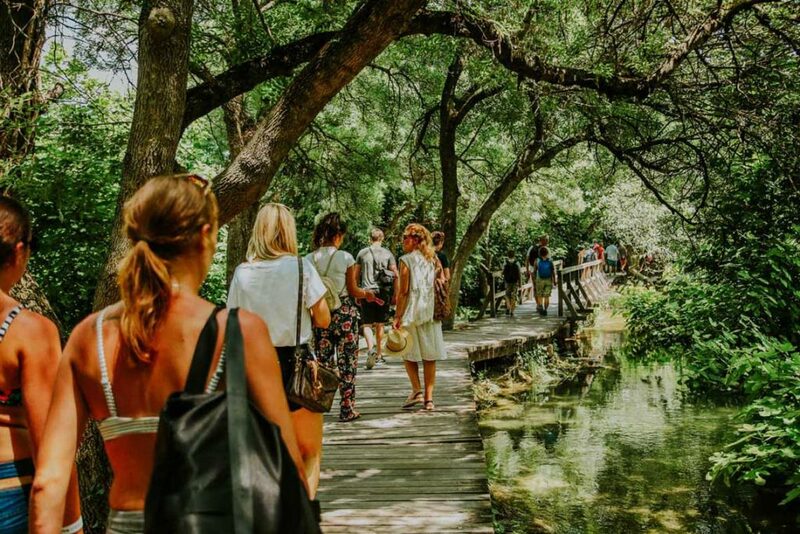 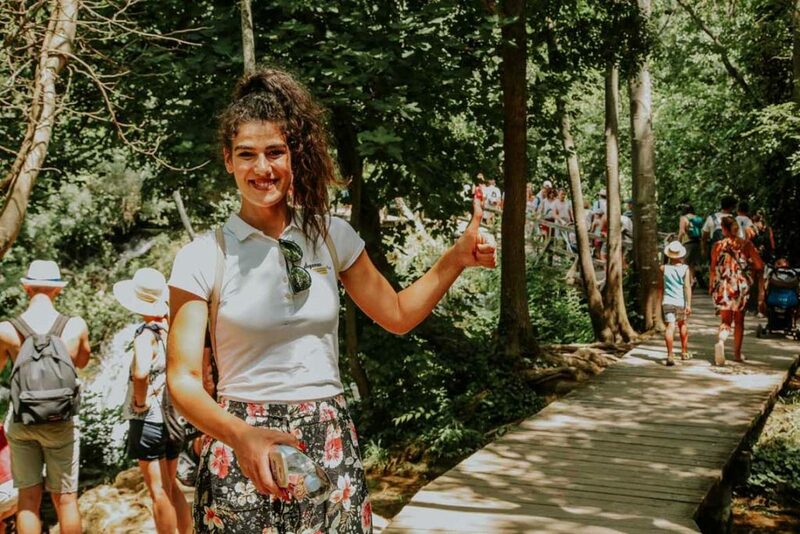 You can enjoy Krka National park from different points of view since everything is perfectly connected with wooden bridges and paths. 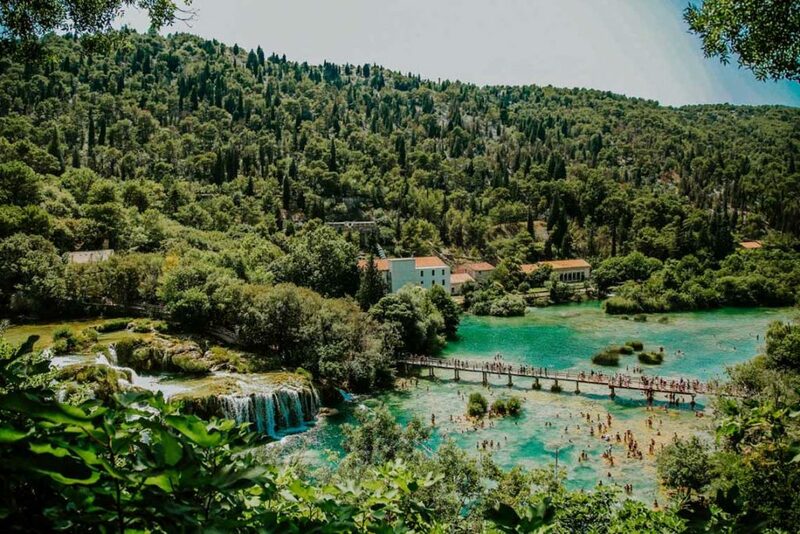 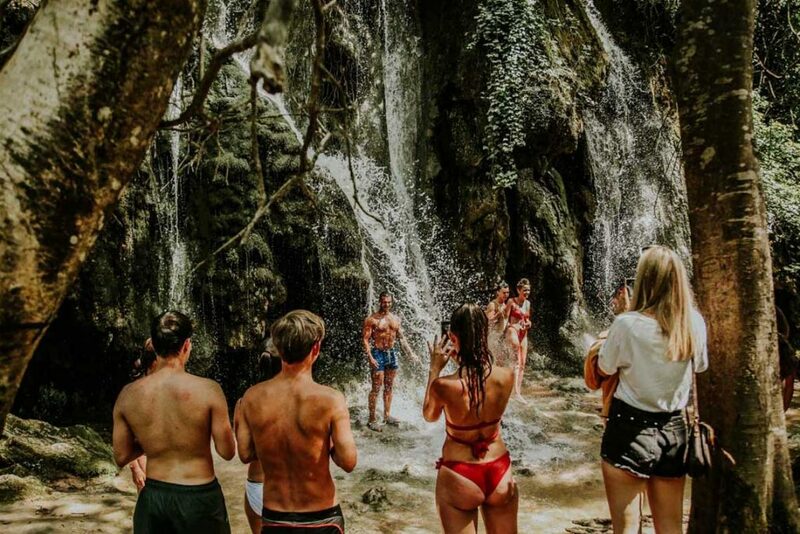 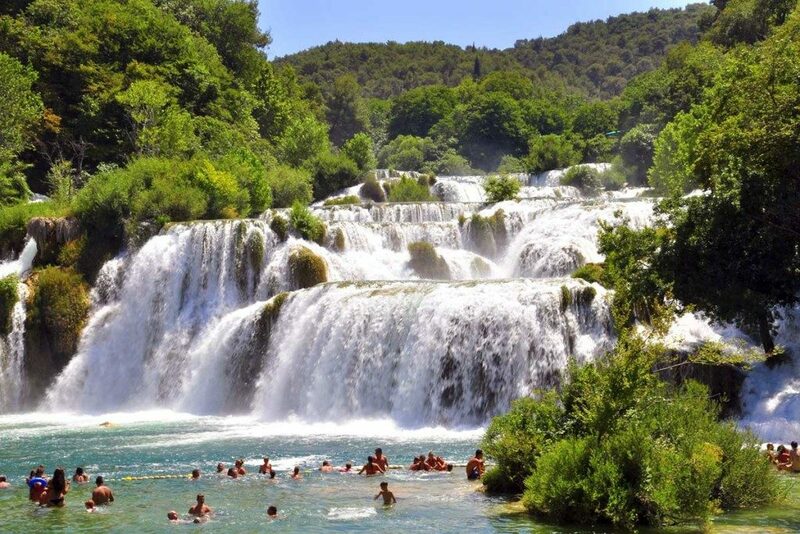 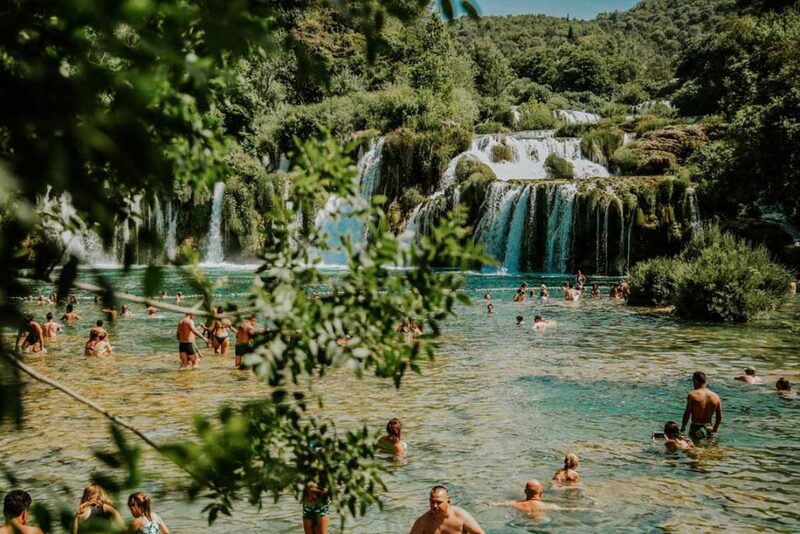 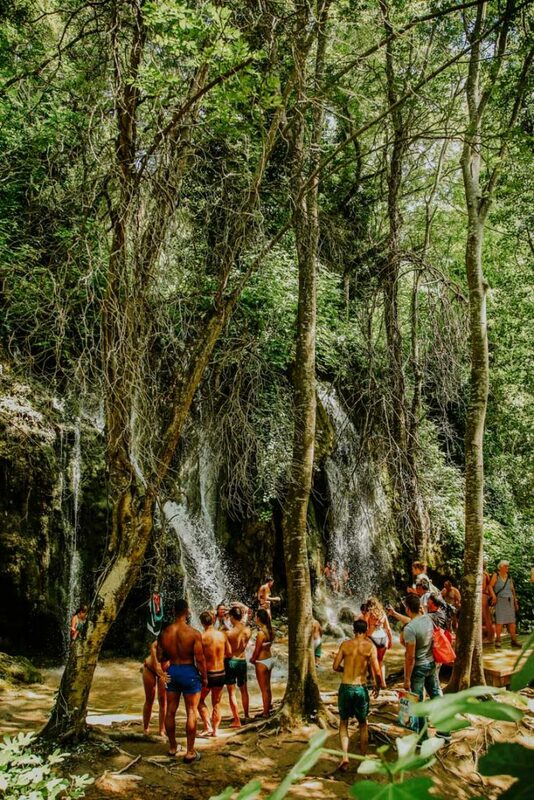 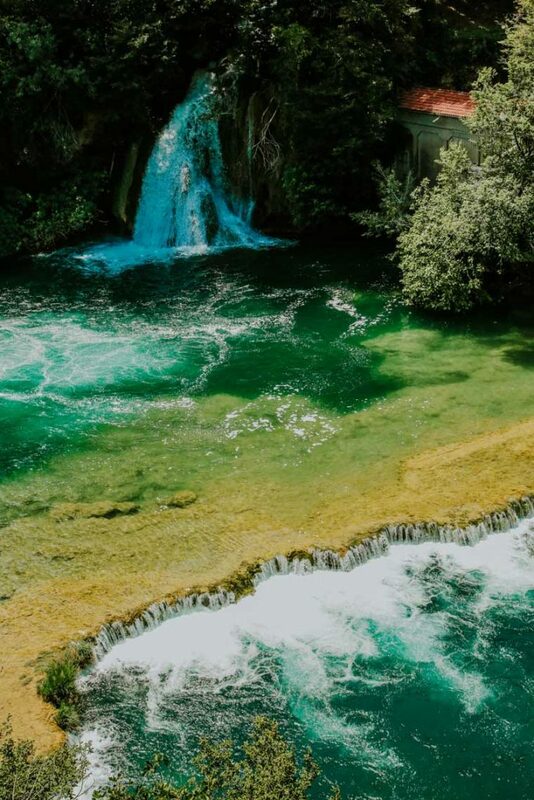 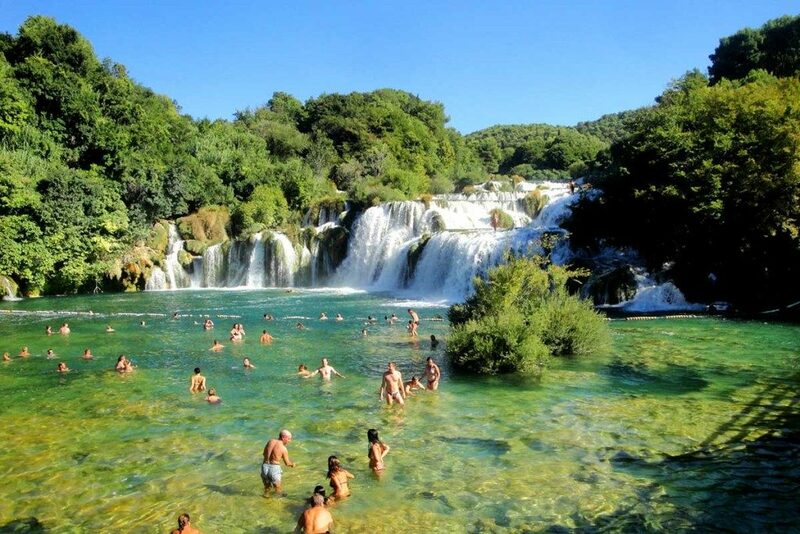 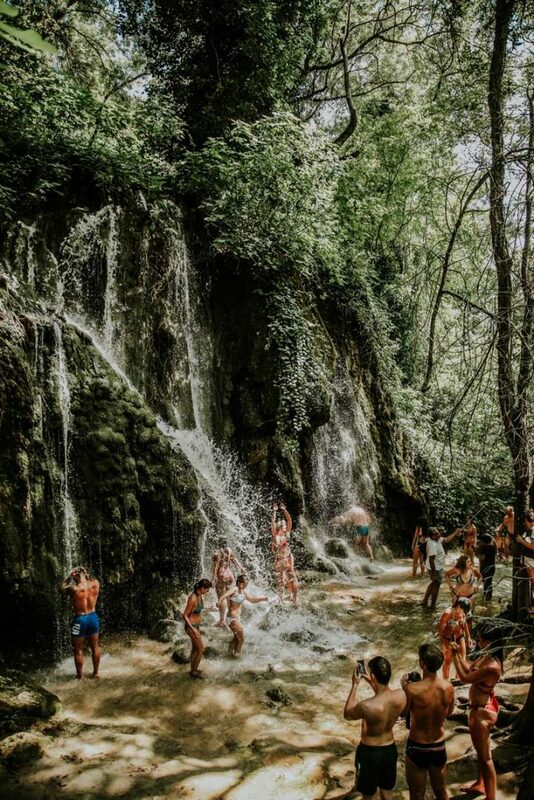 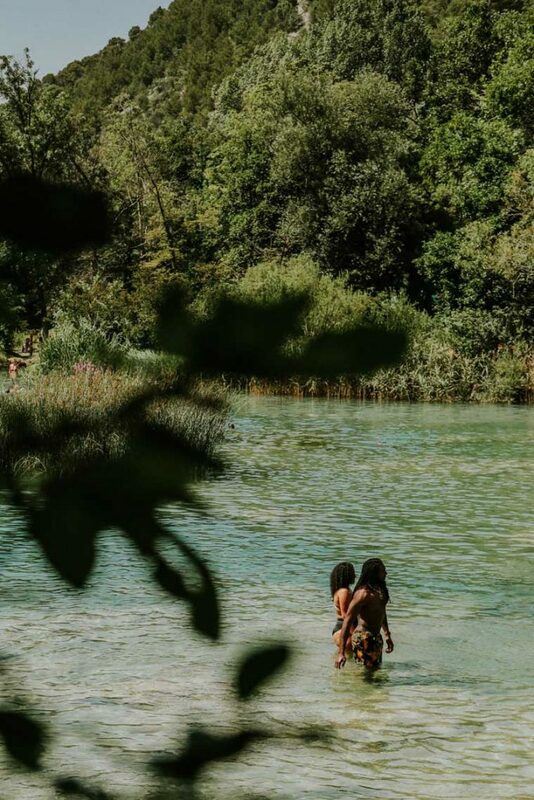 Don’t miss the opportunity for unique experience of swimming right by the waterfalls since there is marked part inside the Krka Waterfalls National park where it is allowed to swim. 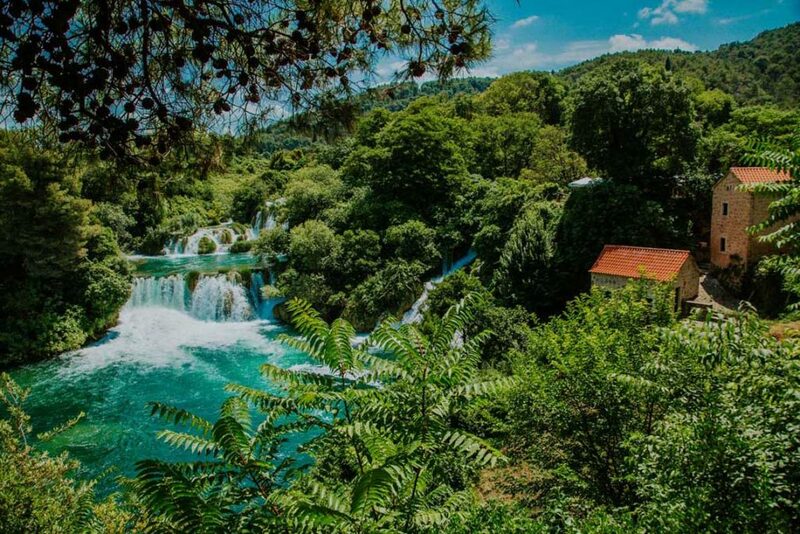 So find your place on the large green area and refresh in the crystal clear Krka river. 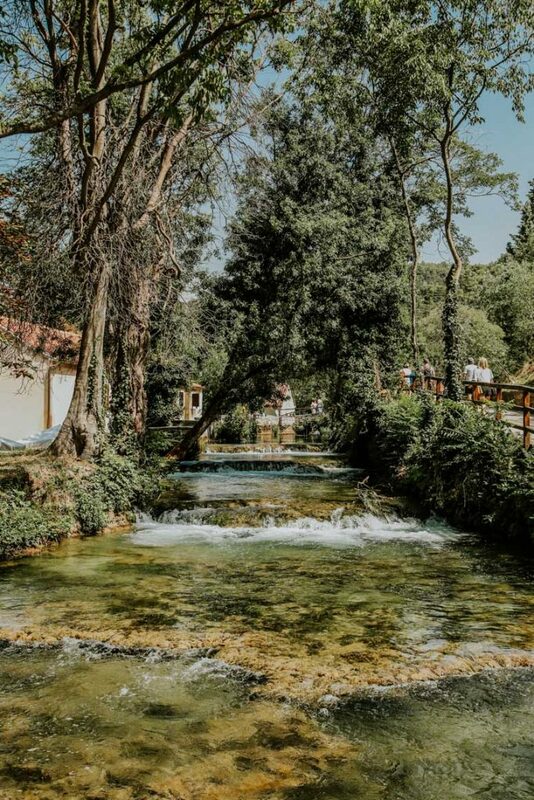 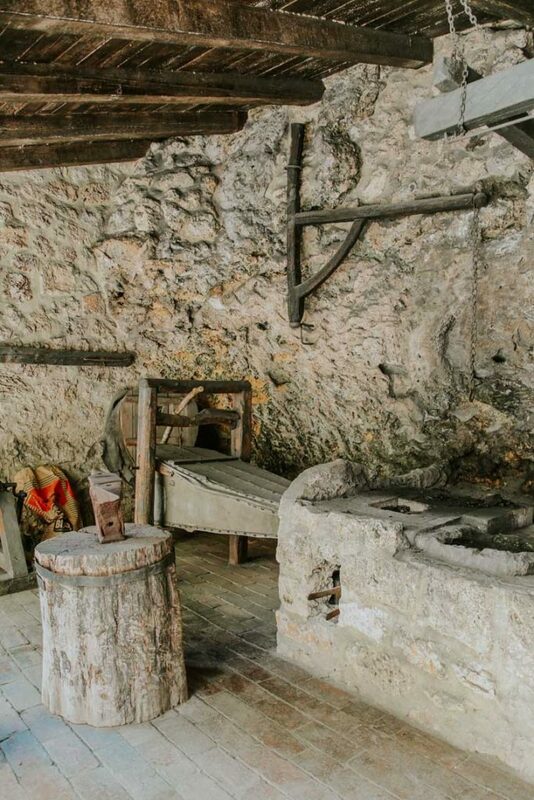 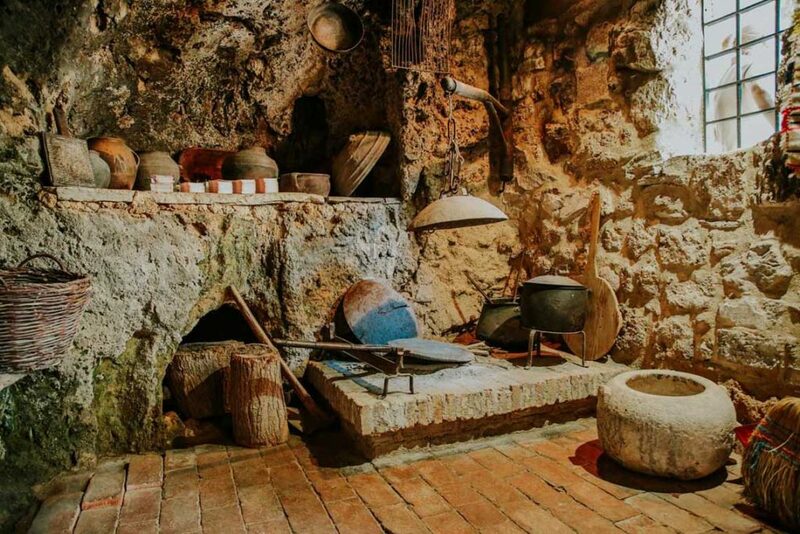 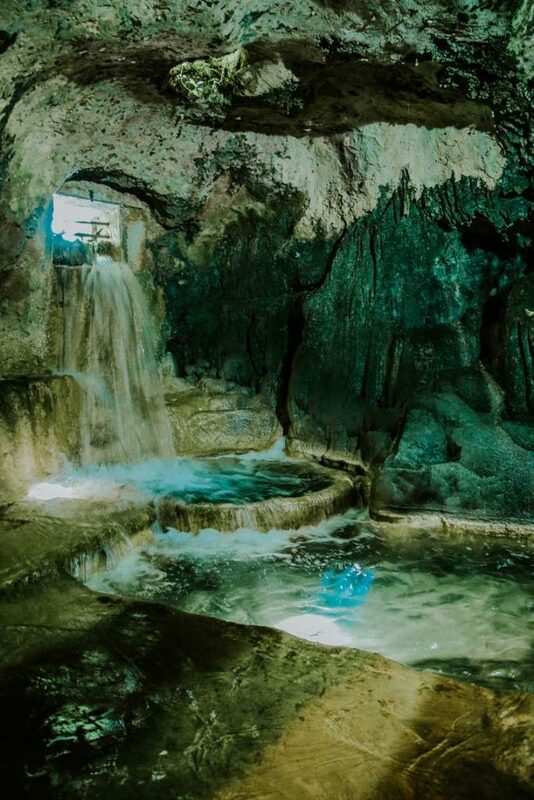 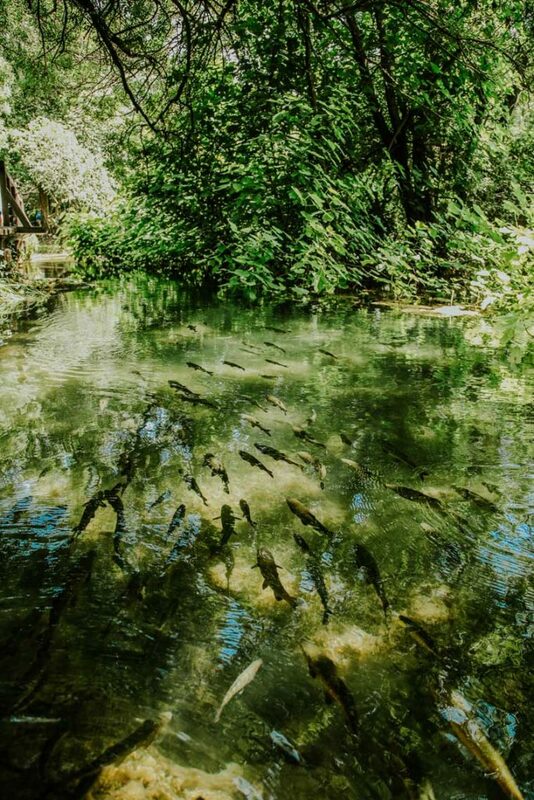 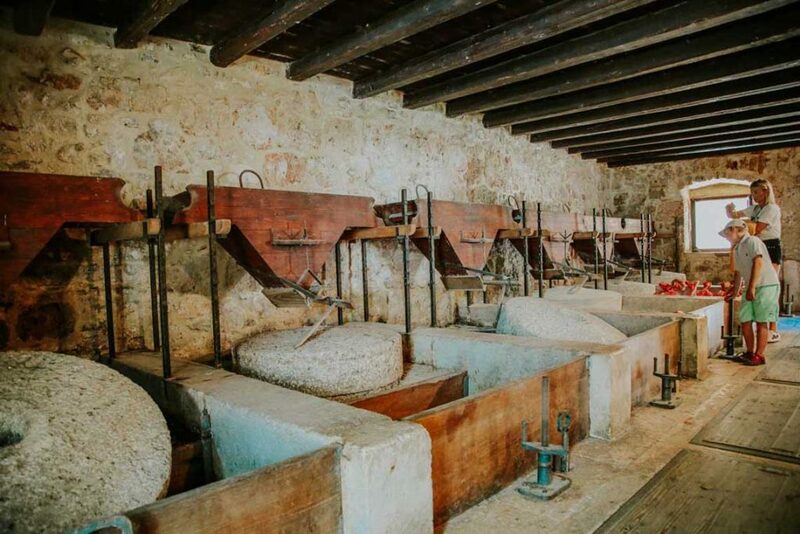 After walking and swimming time you will surely feel hungry so don’t miss the opportunity to taste local cuisine in one of traditional taverns surrounded by river and incredible nature. 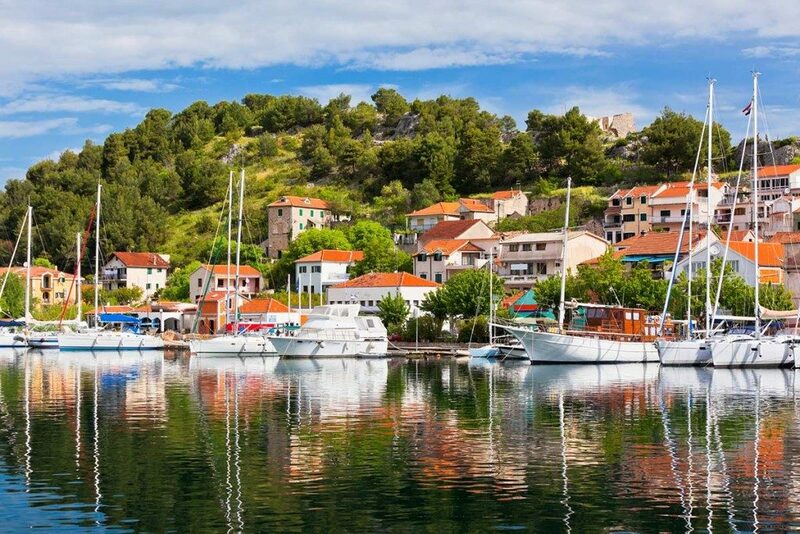 When you complete the whole experience we will return back to Omiš.